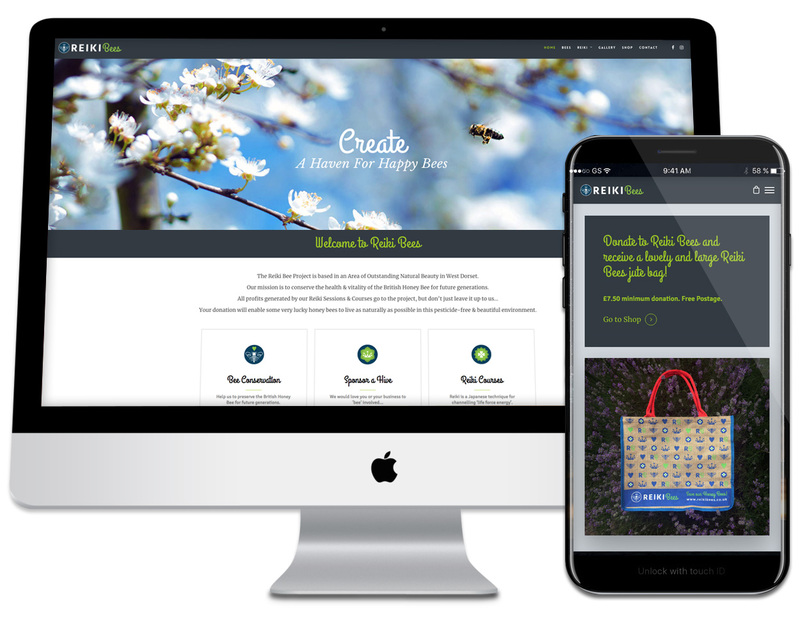 The Reiki Bee Project is based in West Dorset in an Area of Outstanding Natural Beauty . Their mission is to conserve the health & vitality of the British Honey Bee for future generations. 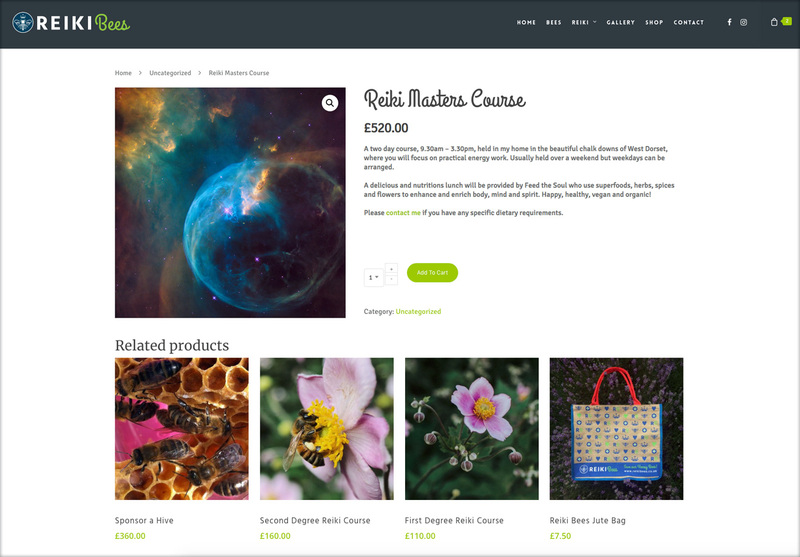 We helped to create a modern and striking website and logo with an integrated e-commerce shop so that they could sell their merchandising and courses.